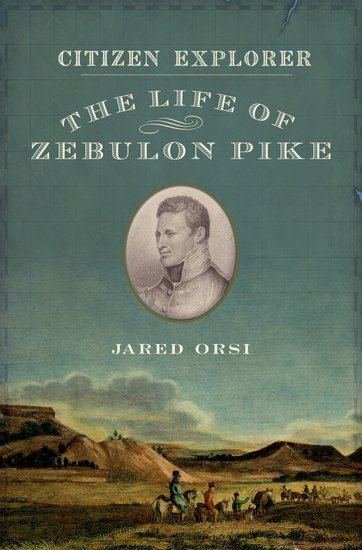 Born in 1779, in the midst of a national war for independence, Zebulon Montgomery Pike grew up in the first generation after the Revolution. He joined the army at the age of fifteen. A contemporary of Lewis and Clark, he is best remembered for exploring the Mississippi River in 1805-1806 and for his western expedition to the southwestern reaches of the Louisiana Purchase in 1806-1807. This website introduces my new biography of Pike, Citizen Explorer, published by Oxford University Press. It also lets you follow Pike on his western adventures.